Fox News host Laura Ingraham stood by her controversial anti-immigrant tirade on Thursday and disavowed the white nationalists and “one racist freak” who endorsed her on-air remarks. 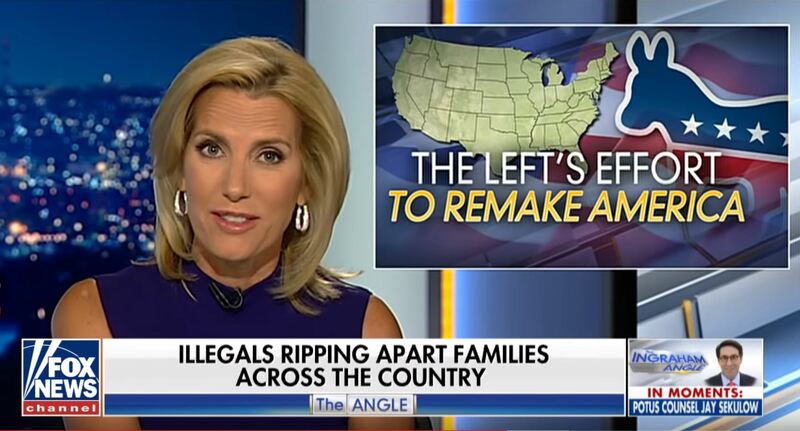 Ingraham’s anti-immigration commentary drew sharp rebukes from both sides of the aisle, including conservative commentator S.E. Cupp.